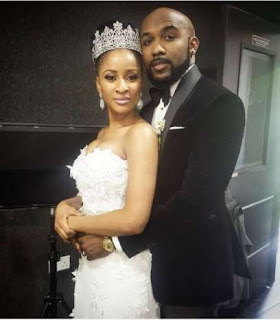 Home Fashion & Entertainment 'The Wedding Party' actors are engaged R&B star Banky W reveals he is engaged to Nollywood actress Adesua Etomi. 'The Wedding Party' actors are engaged R&B star Banky W reveals he is engaged to Nollywood actress Adesua Etomi. 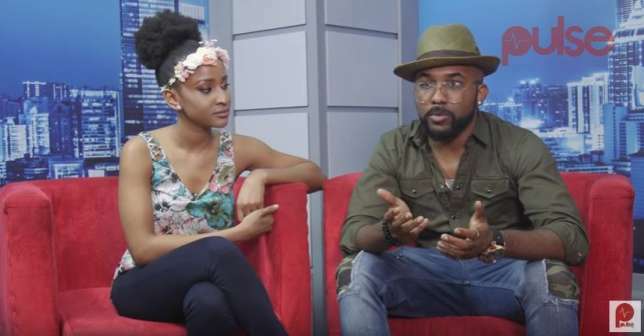 R&B singer Banky W has announced that he is engaged to Nollywood actress Adesua Etomi. This is the surprise engagement of 2017! Banky W announced his engagement to Adesua Etomi today, Wednesday, April 5, 2017, on his Instagram. In two lengthy Instagram posts he revealed when they started dating and when he proposed to her.